We have over 20 years of experience in Tree and Landscape Services throughout the Rochester and Monroe County region. ArborScaper Tree & Landscape is Fully Insured as a Landscaping Company, and utilizes only the best forestry equipment available to provide for each customer’s complete satisfaction. 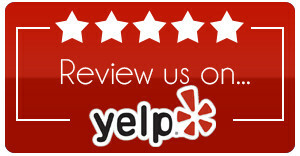 At ArborScaper Tree & Landscape, we take our Reviews seriously. We provide excellent service at a great price, and we cherish each customer’s feedback and review. 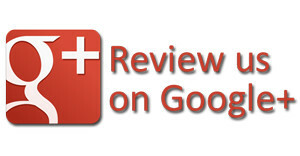 We would love for you to provide us your Review. 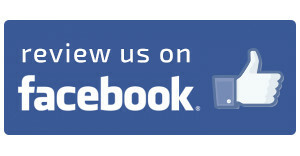 To provide your Review of our services, please click the icon below for Google, Yelp, or Facebook.